Removable Prosthesis or Flexible Removable Complete Dentures are given to patients who have lost all the teeth in either one or both the jaws. 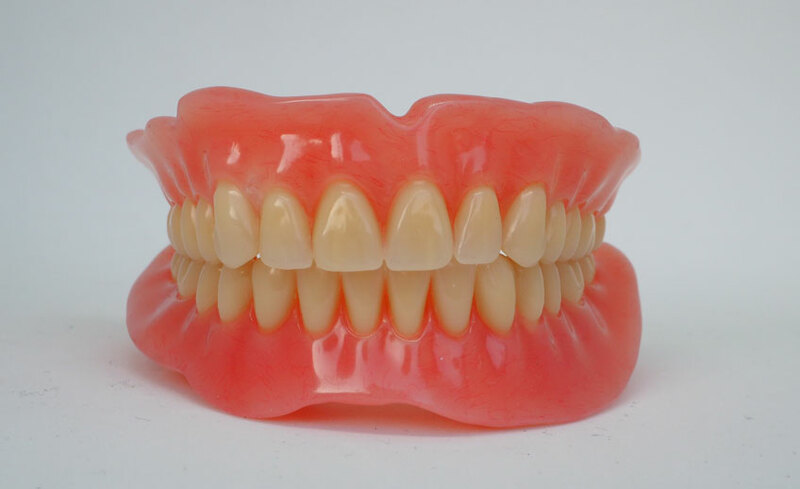 These flexible dentures are made of high-quality light weight adaptive acrylic material that snugly and comfortably grips the jaw bone to give better retention, greater comfort and functionality. At S.V. Dental Clinics we ensure that these Dentures match your original teeth and jaw bone structure to highest accuracy, enhancing the aesthetic look and functionality. These Dentures are a boon for the elderly who have lost all their teeth and in whom implants are not possible either due to the patient’s apprehension or medical condition.